There was an exhibition the other week end at the old Torslanda airport. 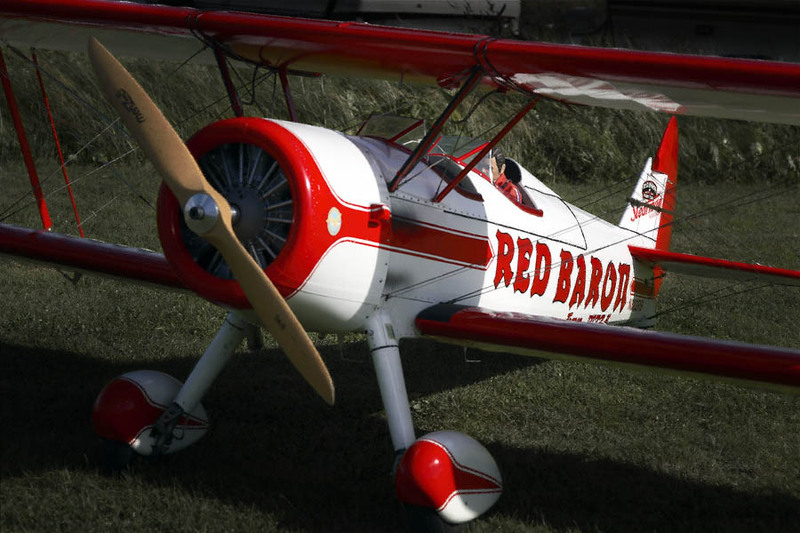 The show involved several model planes that flew despite a strong wind over the field. Some of the pilots were extremly clever especially when it was time for landing. I really wish I had a zoom to shot some chaotic contacts with the land.